Everyday there are countless auto accidents and there are countless auto claims filed, you need an Auto Adjuster in Florida. 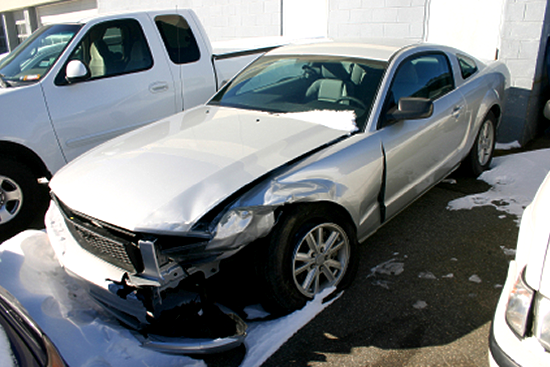 Most accidents are approved for one party or both, and most of these claims are resolved without incident. There are of course outliers in this field. There are always those individuals who think that they are smarter than the insurance agency or the insurance investigator and try to submit claims for more value than what their car or injuries are worth. While the insurance company wants to give fair value under the coverage of the policyholder, the recipient does not always agree with what is fair. This is where we are a huge help to insurance companies. We cannot be accused of bias in terms of claims investigation. We do not get paid based on the results of our findings, but rather to produce the most accurate assessment humanly possible. With highly trained investigators, and those who have a vast amount of experience with auto claims, we are very confident in our ability to return good results in, whatever the situation calls for. This should make both the client and the insurance agency very comfortable, knowing that we do not play favorites, and will be honest in our final reports about each claim.